Keep score with 3-2-1… Gecko! Everyone will have eyes on your scoreboard, trust Gecko Sports Equipment for quality equipment that is made to last. 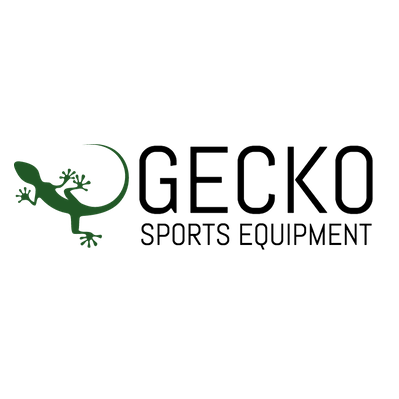 Gecko has everything you need to kit out your sports venue with top of the line, long lasting, durable sporting equipment. Build a dream gym with a quality scoreboard, shot clocks and anything else you require. Building a dance studio? We stock quality dance bars, cube storage systems and more so you can create a beautiful and functional space for your dancers. In need of flooring? View some of our recent projects or get in touch to discuss your requirements. Can’t find what you’re looking for? View all our Gecko Products or give us a call today.